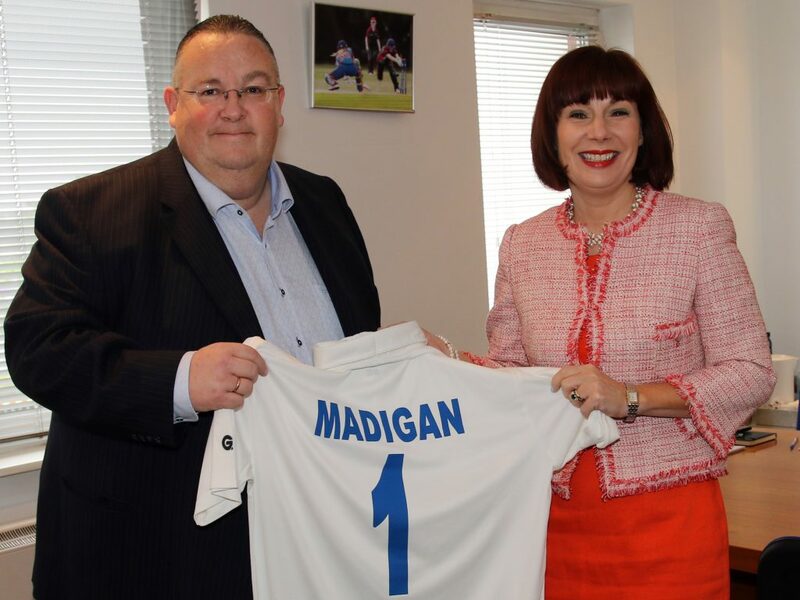 Cricket Leinster was delighted to have the opportunity today to host Minister Josepha Madigan T.D., Minister for Culture, Heritage & Gaeltacht at our HQ offices in Sandyford, Dublin 18. We took the opportunity to brief the Minister on our Cricket Leinster Strategy (2019-21) and update her on our progress and plans for developing cricket throughout the province. In particular, we discussed our growth strategy for Women’s & Girls cricket and our policies and approach to maximise inclusion and engagement in club cricket.